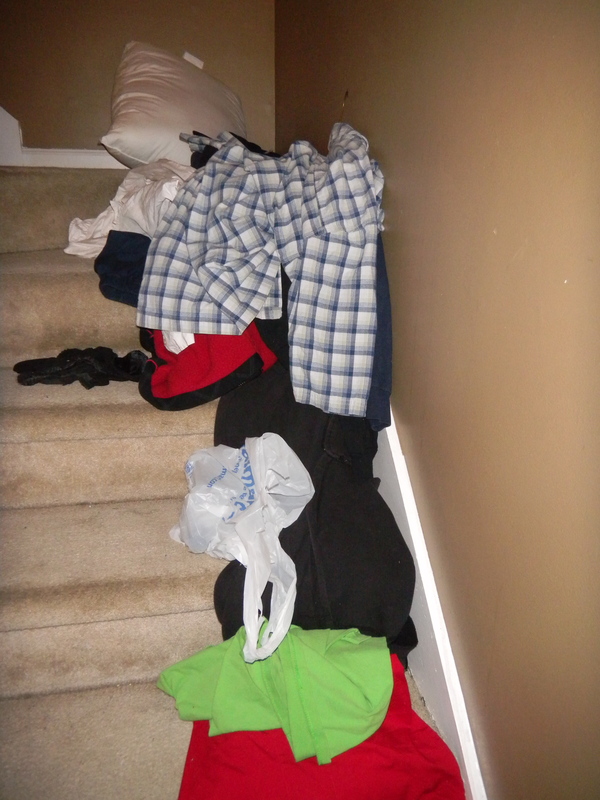 Just donate your resalable clothing or household items, and they’ll pick them up right at your doorstep. Then they’ll turn them into cash. Up to 100% of net proceeds go to match at-risk children with big brothers and sisters. Click here to schedule a pick up or find a drop off location. Through their Common Threads Garment Recycling Program, Patagonia will recycle customers worn out Capilene® Performance Baselayers, Patagonia fleece, Polartec® fleece from other manufacturers and Patagonia organic cotton T-shirts. 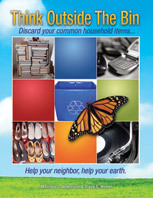 Items can be dropped off at retail stores or sent to their Service Center in Reno, NV. At Donate my Dress, you can find a local “dress drive” or create your own, and these donated beauties are then given to teenage girls who otherwise might miss their prom night. They also have peripheral services such as mentoring young girls, prevention of AIDS/HIV, saving the planet and even more. You can sell your antique vintage clothing or Victorian style items from the Victorian era, including accessories, at the Bustle Dress website. This entry was posted in Bridal, Career clothing, Clothing, Costumes, Crocs, Jeans, Shoes, Suits, T-shirts, Think Outside The Bin and tagged big brother big sister, bustle dress, donate clothes, donate my dress, patagonia, postaday2011. Bookmark the permalink. Wonderful different donation locations for clothing! I will pass on the information to my clients! This time of the year we especially need to donate clothing. The need is urgent for those in cold weather states. Please remember donations this week for local foodbanks. You are absolutely right! Now is the perfect time to clean out closets and donate warm clothing, blankets and coats. Also, with Thanksgiving right around the corner, food banks and pantries appreciate donations of canned goods and non-perishable foods.